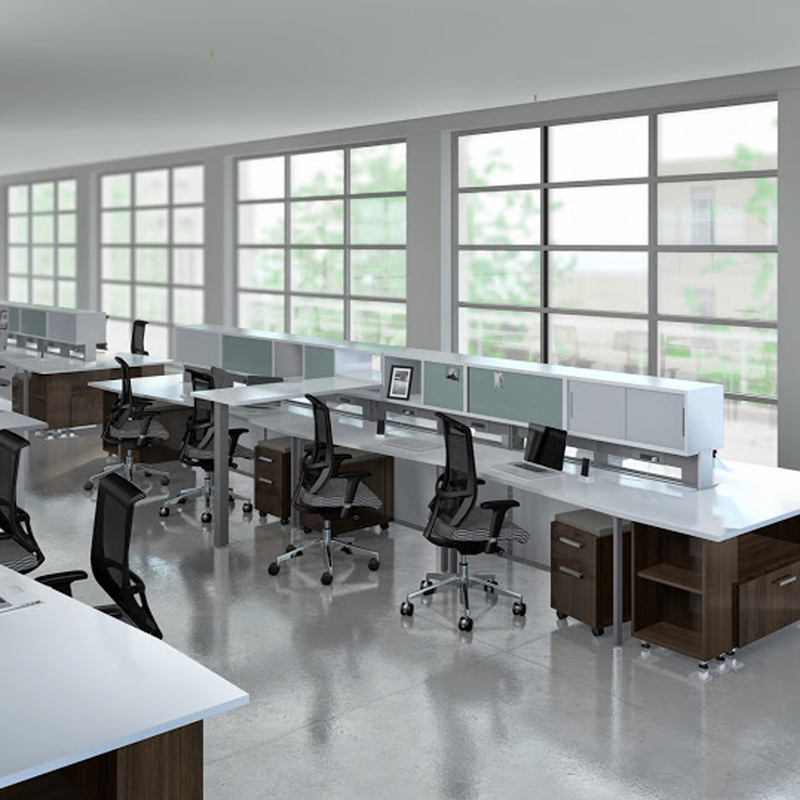 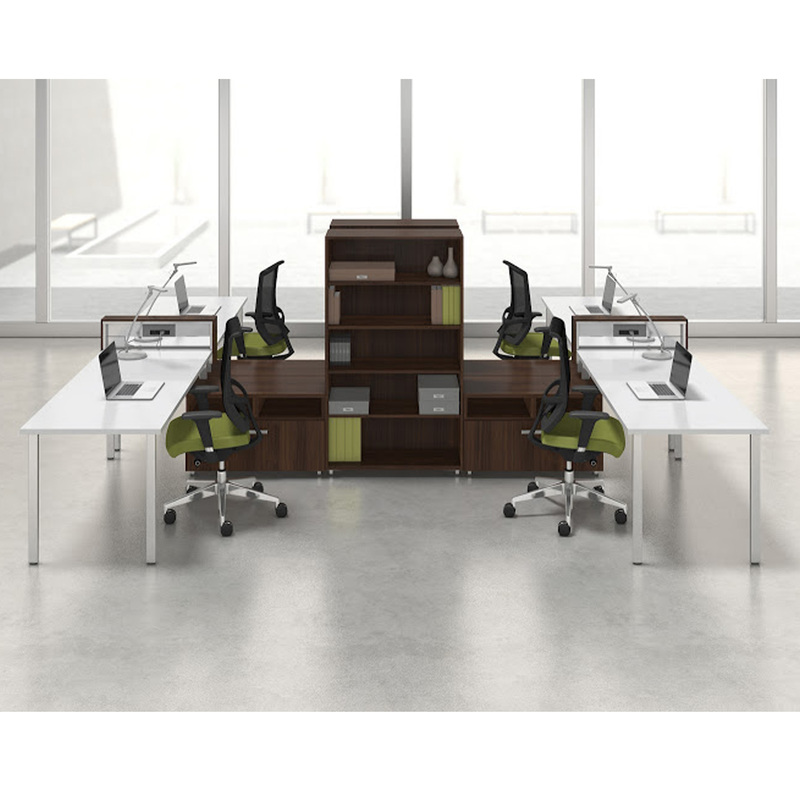 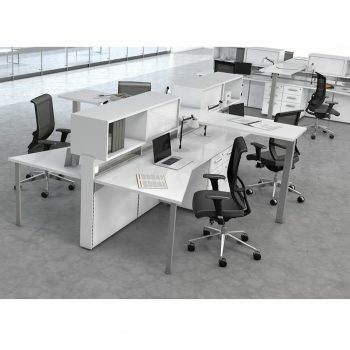 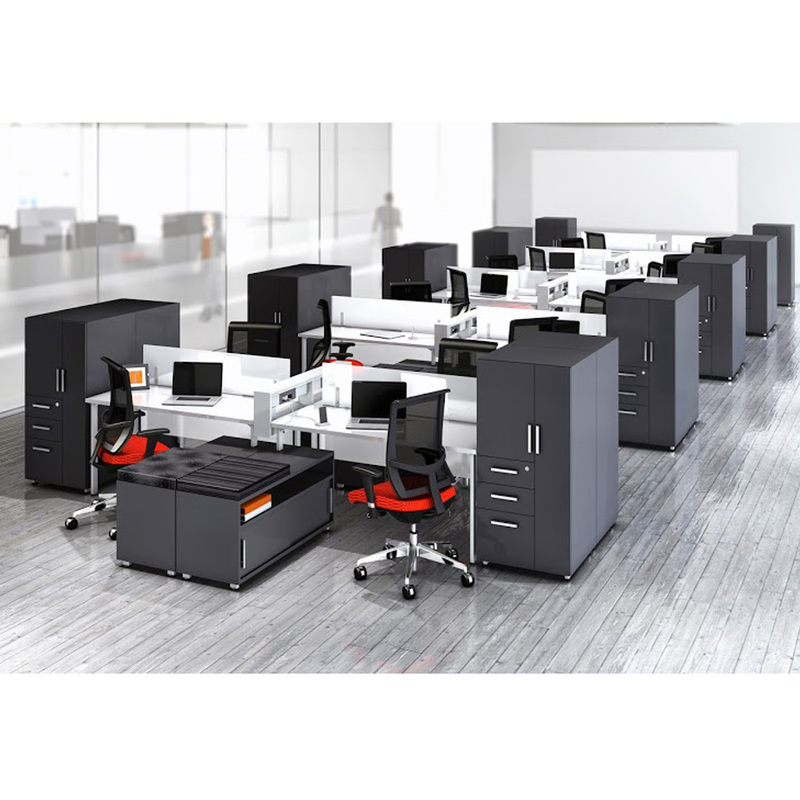 E5 Series - Desking - Mayline | Arthur P. O'Hara, Inc. 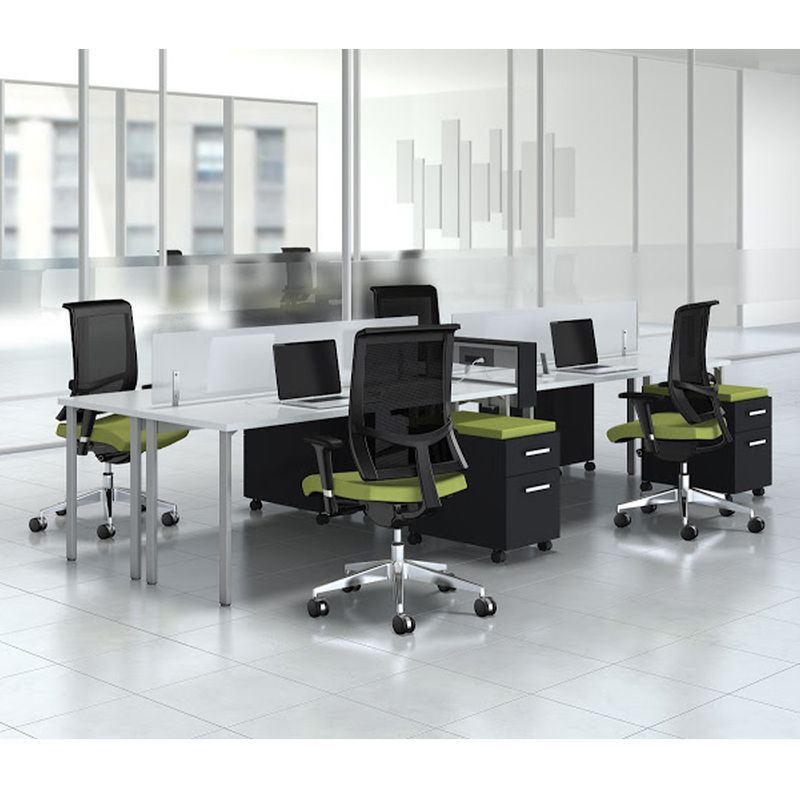 Categories: New Office Furniture, Open Plan. 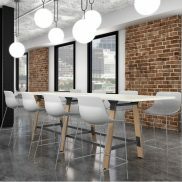 Who says you can’t be all things to all people? E5 is the go-anywhere, do-anything furniture solution that can be used to furnish everything from private offices and open plan spaces to benching applications – all while promoting productivity and collaboration.